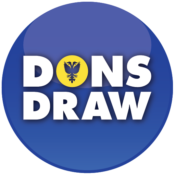 The Dons Trust board (DTB) held its usual monthly board meeting in a meeting room at The Prince of Wales pub, Wimbledon, on Wednesday 27 February 2019. Ahead of publication of the redacted minutes, this article summarises the main points discussed. The meeting was attended by DTB members Rob Crane, Mark Davis, Colin Dipple, Roger Evans, Cormac van der Hoeven, Anna Kingsley, Hannah Kitcher, Jane Lonsdale, Luke Mackenzie. Also in attendance was club chief executive Erik Samuelson; club chief operations officer Joe Palmer was unable to.. The Dons Trust board (DTB) held its usual monthly board meeting at the Cherry Red Records Stadium on Wednesday 23 January 2019. Ahead of publication of the redacted minutes, this article summarises the main points discussed. The meeting was attended by DTB members Mark Davis (Chair), Rob Crane, Colin Dipple, Roger Evans, Cormac van der Hoeven, Anna Kingsley, Hannah Kitcher, Jane Lonsdale and Luke Mackenzie. Trust secretary David Growns took the minutes. The DTB were joined by club chief executive.. The Dons Trust Board (DTB) held its usual monthly board meeting at the Cherry Red Records Stadium on Monday 10 December 2018. Ahead of publication of the redacted minutes, this article summarises the main points discussed. The meeting was attended by DTB members Mark Davis (Chair), Tim Hillyer, Colin Dipple, Matthew Breach, Jane Lonsdale, Nigel Higgs, Roger Evans, Sean McLaughlin and Cormac van der Hoeven; DT Secretariat members Terry Langford and Hannah Kitcher. Apologies were received from Trust Secretary Tom.. The new Dons Trust board met for the first time on Wednesday 9 January for a specially convened meeting to discuss their priorities and objectives for the year. These discussions are ongoing but will be finalised at their regular meeting later this month. The board also appointed David Growns as secretary after he responded to an appeal for help. David will also act as the trust’s data protection officer. Mark Davis said: “We.. The Dons Trust Board (DTB) held its usual monthly board meeting at the Cherry Red Records Stadium on Monday 12 November 2018. Ahead of publication of the redacted minutes, this article summarizes the main points discussed. The meeting was attended by DTB members Mark Davis (Chair), Tim Hillyer, Charles Williams, Colin Dipple, Jane Lonsdale, Nigel Higgs, Roger Evans, Sean McLaughlin and Cormac van der Hoeven; DT Secretariat members Roger Edmonds-Brown and Hannah Kitcher. The DTB were joined by club chief.. The Dons Trust Board (DTB) held its usual monthly board meeting at the Cherry Red Records Stadium on Monday 8 October 2018. Ahead of publication of the redacted minutes, this article summarises the main points discussed. The meeting was attended by DTB members Matthew Breach, Mark Davis (Chair), Colin Dipple, Roger Evans, Nigel Higgs, Tim Hillyer, Cormac van der Hoeven, Jane Lonsdale and Sean McLaughlin; also DT Secretariat members Tom Brown, Terry Langford and Hannah Kitcher. The Dons Trust Board (DTB) held its regular board meeting at the Cherry Red Records Stadium on Monday 13 August 2018. Ahead of publication of the redacted minutes, this article summaries the main points discussed. The meeting was attended by Mark Davis (Chair), Matt Breach, Colin Dipple, Roger Dennis, Tim Hillyer, Jane Lonsdale, Nigel Higgs, Charles Williams, Cormac van der Hoeven and Sean McLaughlin and Secretariat members Hannah Kitcher, Tom Brown and Terry Langford. The DTB were joined by the.. The Dons Trust Board (DTB) held its regular board meeting at the Cherry Red Records Stadium on Monday 9 July 2018. Ahead of publication of the redacted minutes, this article summaries the main points discussed. The meeting was attended by Matt Breach, Mark Davis (Chair), Colin Dipple, Roger Evans, Tim Hillyer, Jane Lonsdale, Nigel Higgs and Secretariat members Roger Edmonds-Brown, Andrew Howell and Hannah Kitcher. The DTB were joined for part of the meeting by AFC Wimbledon chief executive Erik.. The Dons Trust Board (DTB) held its regular board meeting at the Cherry Red Records Stadium on Tuesday 19 June 2018. Ahead of publication of the redacted minutes, this article summarises the main points discussed. The meeting was attended by DTB members Mark Davis (Chair), Roger Evans, Nigel Higgs, Cormac van der Hoeven, Jane Lonsdale and Charles Williams. 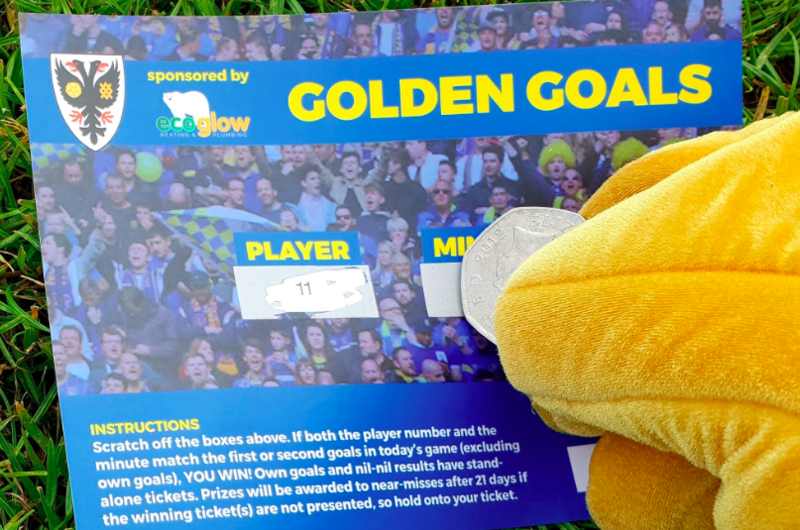 The DTB were joined for part of the meeting by AFC Wimbledon chief operating officer Joe Palmer and, on behalf of the.. The Dons Trust Board (DTB) held an additional board meeting to its regular monthly meeting on Wednesday 23 May 2018 in the centre of Wimbledon in a conference room generously provided by the Prince of Wales pub. This post summarises the main points discussed. The meeting was attended by DTB members Mark Davis (Chair), Matthew Breach, Tim Hillyer, Sean McLaughlin, Cormac van der Hoeven, Jane Lonsdale, Colin Dipple, Roger Evans, Charles Williams and Secretariat members Hannah Kitcher and Terry Langford.